To see the current FDA list of Safety Recalls, click here. 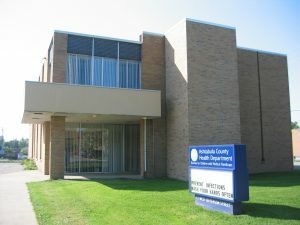 For Prescription Drop Off Locations in Ashtabula County, click here. For information on the Ashtabula Greenway Trail (Western Reserve Greenway Trail), click here. For Poison Control information, click here.